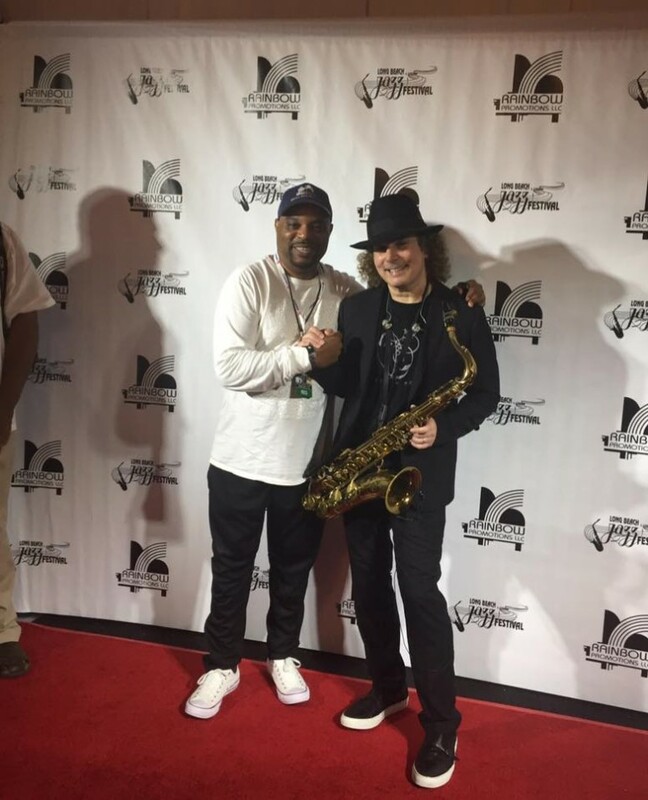 Boney James was sensational at the Long Beach Jazz Festival this weekend! His energy on stage captivated the audiences , every moment, minute, and song you just felt so good. If you were there then you know it was special! The crowd felt Boney and Boney felt the crowd as he dance across the stage , the crowd saying (Go Boney, Go Boney, Go Boney) and he gave them what they wanted smooth dancing and a smooth sax. Boney announce it’s been 25 years since his first album and he sound 25 years young. 5 stars to Mr. Boney James who is a special entertainer and a class act. Your money is well spent when you see him live! 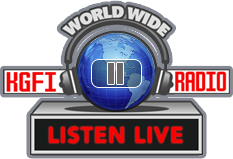 KRPR Media CEO kimi Rochelle team was outstanding running the show behind the scenes and in front. Everything Kimi dose she put one thousand per cent into every job. She really accommodate the guest with class and her staff was very helpful and alert at all times. Mr. Al Williams and family are celebrating over 30 years of non stop entertainment. It all began with a ideal from Al in the 1970’s he put it all together in the city of Long Beach and the rest is history. Al daughter announce her son and daughter as the future generation of this historic event. Al a jazz drummer showed that he still has it playing the drums with his jazz friends making great music that will live on forever. It was a surprise to see Randy Crawford perform that crusaders hit street life. Her voice sound the same and she was great. KGFI had a wonderful time and thank you Al for another successful year at the LBC. KGFI radio thank the Long Beach Jazz family for another 30 years of great memories and entertainment!